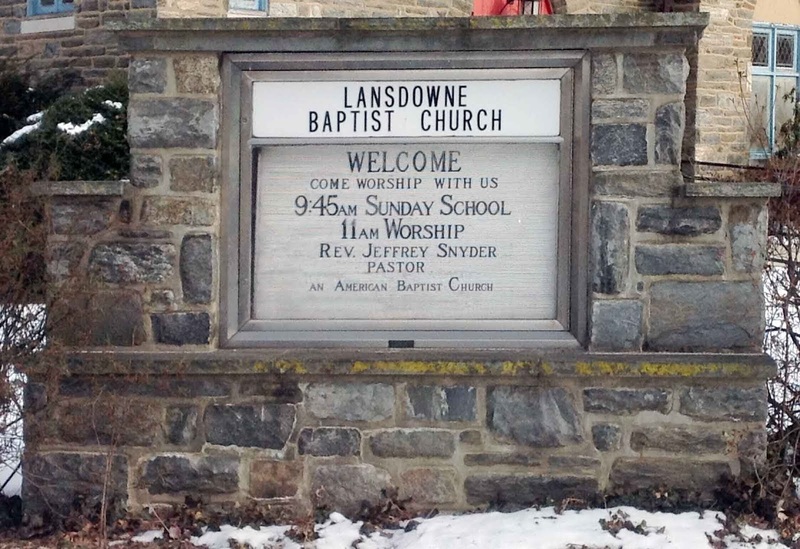 Reverend Jeffrey B. Snyder joined Lansdowne Baptist Church on January 26, 2014. This is his first pastorate since graduating from Palmer Theological Seminary in May of 2012. 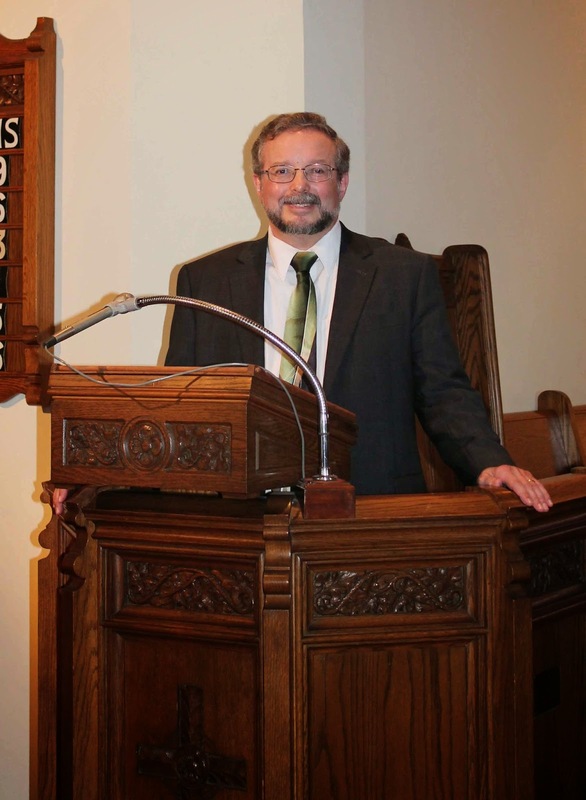 Prior to his career in ministry, Jeff was an editor, author, and an archaeologist. His varied background provides him with a depth of experience useful to his ministry. Speaking for himself, Rev. Snyder says: I discovered in seminary that the deeper I went in my studies, coming to understand more fully God’s nature and desired purpose for humanity, the greater my personal sense of joy and enthusiasm for my faith grew. Education and interpretation became key fascinations for me, helping me to live out a very simple definition of joy, which is “happiness in God.” Both in my experiences in pastoral field education and in other churches, I discovered leadership development to be crucial. In this way, we allow others to enrich our church community with their God-given talents and create a rich diversity of perspectives that lead to all sorts of new directions. In my sojourn in ministry to date, I have found pastoral care to be both a privilege and a joy. Being allowed into the lives of others and to serve others as Jesus best showed us is truly an uplifting experience that I treasure. We have entered into an exciting and challenging time in the twenty-first century. God is calling us to new ways of ministering to those around us. 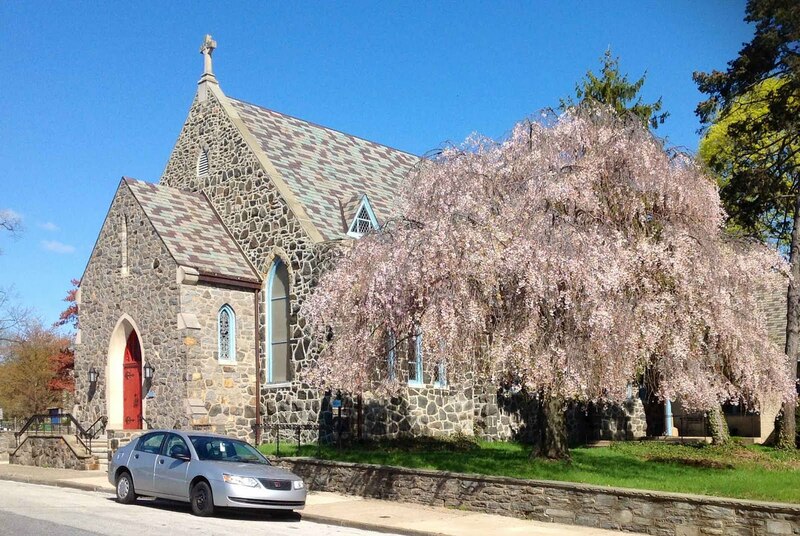 In the twentieth century, churches could build new structures or enlarge older ones and people would readily come. That model does not work all that well today for most churches. God is calling us out to take the good news into our local communities directly, showing people who are now several generations removed from active church life that we have something meaningful to offer them. This gives us many opportunities to develop our spiritual gifts, seek conflict resolution in dynamic ways among ourselves and those we seek to reach, and to look for engaging methods to spread the word in a way people will find both fresh and understandable. In my last year in seminary, I joined the International Biblical Storytellers. This organization is dedicated to returning Bible reading to the oral tradition of lively, energetic readings that allow people to hear the old stories in a “new” way. It is one of many significant ways we could reach out into our community. I’d love to see a group of dedicated storytellers grow among us. I am eager to discover where we will journey together. I am very interested to see how far we can go toward the vision of Isaiah 58, in which the prophet says, “… if you offer your food to the hungry and satisfy the needs of the afflicted, then your light shall rise in the darkness and your gloom be like the noonday. The Lord will guide you continually … you shall be called the repairer of the breach, the restorer of the streets to live in.” I am looking forward to working beside you to see how we as the Lansdowne Baptist Church can fulfill our part of the great commission given by Jesus to the disciples and to us all, and encouraged by Jesus’ reminder in Matthew 28, “I will be with you always, to the end of the age.” With that assurance to give us strength, I believe we will go far. Let our adventure together begin. To anyone considering stopping by Lansdowne Baptist Church for worship and/or Sunday School, consider yourself most welcome. I look forward to meeting you.